This week: 25% OFF Dermalogica Skin Prep Scrub (75ml) and Dermalogica Daily Resurfacer (35 pouches), Free Dewy Skin Day and Night Oil Gift Set plus This Week's Discount Code. In this week's Newsletter we have a Free! Dewy Skin Day and Night Oil Gift Set if you spend over £65.00, plus this week's 5% Discount Code: 14FEB18 and Special Offers on Dermalogica Skin Prep Scrub (75ml) for £23.25 and Dermalogica Daily Resurfacer (35 pouches) for £51.00 - that's 25% Off RRP!. Newsletter Discount Code: 14FEB18 - Valid until Wednesday 21/02/2018. 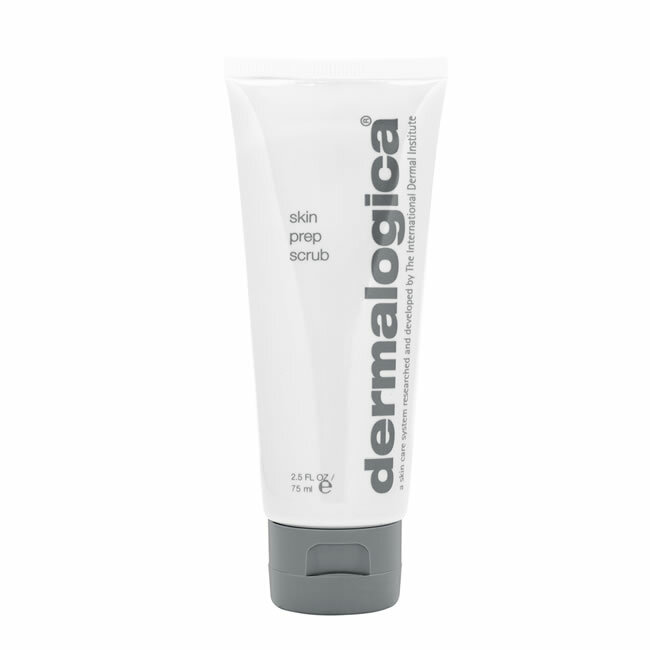 Dermalogica Skin Prep Scrub contains natural Corn Cob Meal and soothing botanicals designed to polish away dulling dead skin cells without over-stimulating the skin. 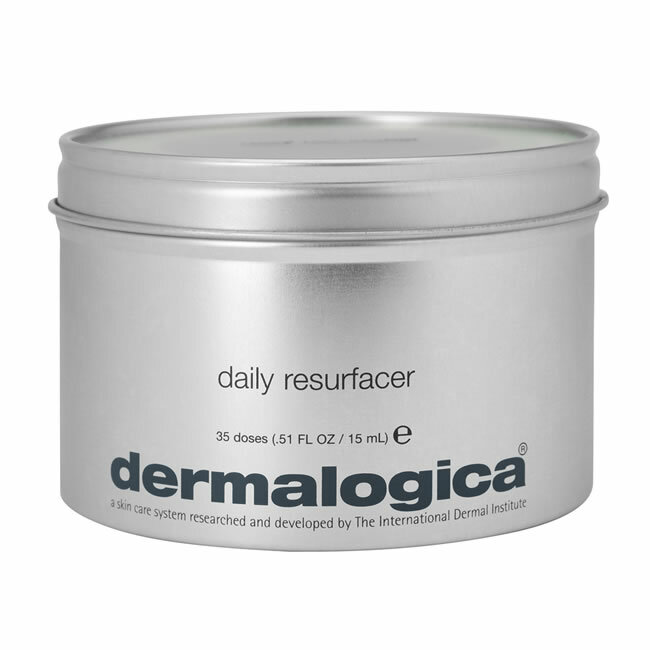 Daily Resurfacer contains Hydroxy acids and enzymes that combine with botanical skin brighteners and maximum hydrators to resurface, smooth and brighten the skin without causing irritation. The Pure Beauty Elemis Store is Now OPEN! It's all well and good following a strict regime of facial care, but if you're not taking care of your neck and chest, the whole thing is pointless. 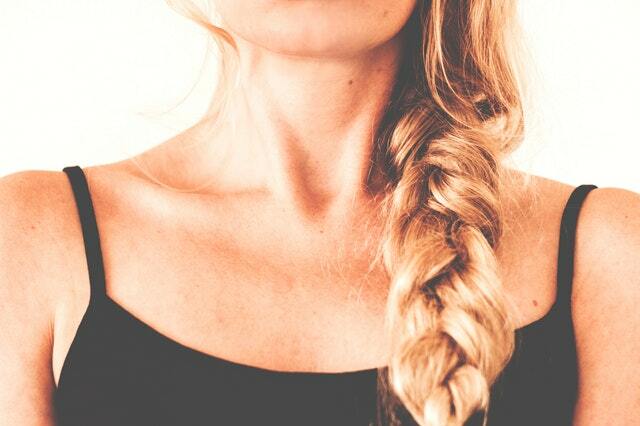 Despite being one of the main areas to show signs of ageing, the neck is probably one of the more neglected areas, with many people's skincare routine stopping at their chin. If you're a neck neglecter, it's never too late to start caring for your under-face areas, and we've got a whole bunch of products to help you do it. 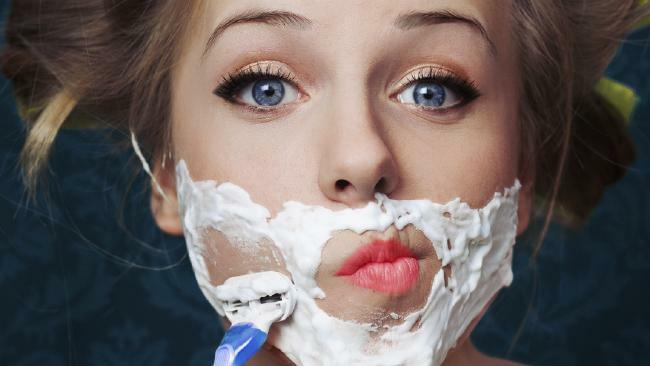 More and more women these days are opting for facial hair removal, such as threading, waxing and even shaving. Women of all ethnicities have to deal with hair on their faces, from the finest white hairs which grow on chins to darker hairs on the top lip or sideburns, and everyone seems happier than ever to talk about it, which we LOVE. There are several problems which can arise after removing hair from your face, so we thought we'd take a look at them, as well as some solutions which may help. The Amazing Elemis Product Which Sells Every Two Minutes! Sometimes, a product becomes so popular because of the results that It gives that people go absolutely crazy for it and it flies off of the shelves at an incredible rate. 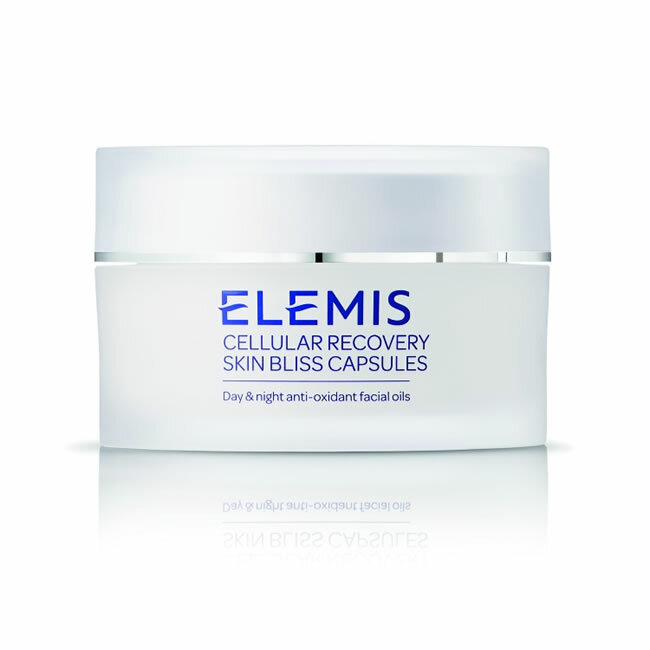 One such product is Elemis Cellular Recovery Skin Bliss Capsules, which is estimated to be sold every two minutes across the UK, thanks to its potent formula and excellent reputation. So, what is the wondrous product, what makes it so special and should you be using it? Read on to find out more. The amazing Dermalogica Superfoliant 57g - Save 10%! Dermalogica Phyto Replenish Oil 30ml - Save 10%!